We offer a wide range of hotels near Cheltenham Town from cheap accommodation to up market luxury hotels. Search our database of hotels to find the lowest rate for your stay closest to Whaddon Road. 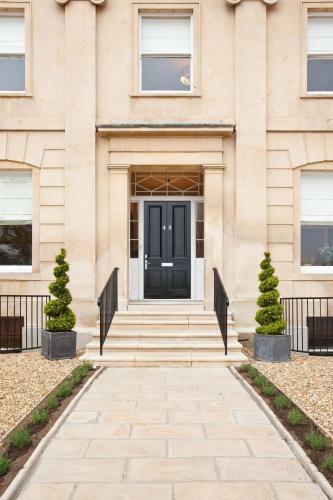 Located in the beautiful leafy Pittville area of Cheltenham between the Town Centre and the famous Racecourse, Cotswold Grange is a large period house with high ceilings, elaborate decorative designs and a grand stone staircase. 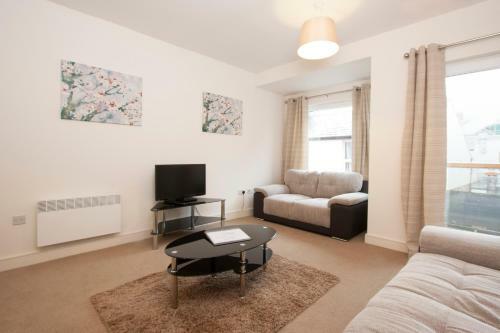 With stylish décor, The Cheltenham Townhouse & Apartments offer free Wi-Fi and freshly cooked breakfasts in central Cheltenham. Theatres, shops and galleries are all within 0.5 miles’ walk. 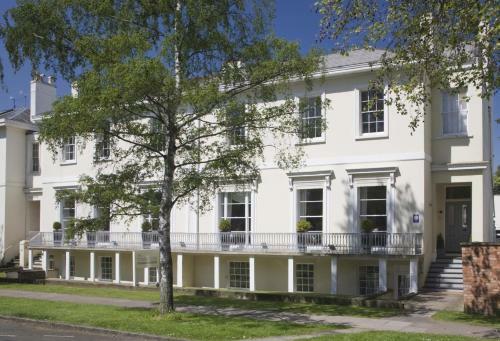 In the centre of Cheltenham, The Coliseum offers contemporary apartments in this attractive Gloucestershire spa town. These stylishly furnished apartments provide free Wi-Fi access. With modern, en suite rooms and a bar, lounge and courtyard, this town-centre hotel is opposite The Brewery Quarter and 1 mile from Cheltenham Racecourse. Holiday Inn Express Cheltenham Town Centre is also 1.